Gov. Roy Cooper has signed legislation to clear the way for College of The Albemarle to use state bond money to help pay for new campus facilities in Manteo. Dare County’s Capital Improvements Plan calls for new construction costing $7.5 million. State bond money will cover $1.5 million and the county will finance the balance. Renovations on the Russell Twiford campus will cost an additional $1 million. Earlier plans had called for demolition of the Russell Twiford Building, but it will remain on the campus. Planning is scheduled to start this year, with construction in 2020 and 2021. Under the legislation, Dare County, which owns the property, will lease the new facilities to COA for at least 30 years. Bond money for COA had excluded Dare under 2017 legislation from then-Rep. Beverly Boswell, who subseqently submitted amended legistation to include the county. 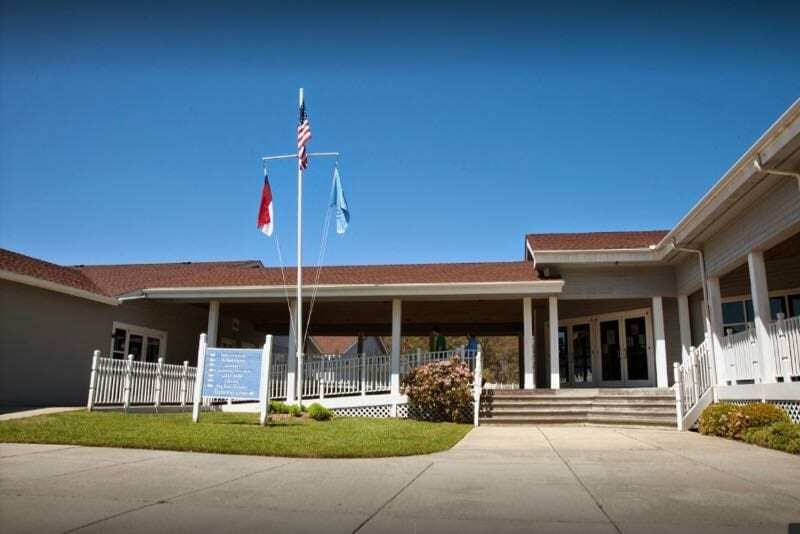 The original bill gave only Currituck permission to use ConnectNC Bond funds to build an emergency services program facility for COA. The latest legislation gives COA teh flexibility to use bond proceeds for the Manteo project.